Survivors and experts say the treatment at the second-largest Indian hospital in Canada was allegedly harsh and abusive, and claim patients weren't told why they were being physically restrained and sometimes held for many years. 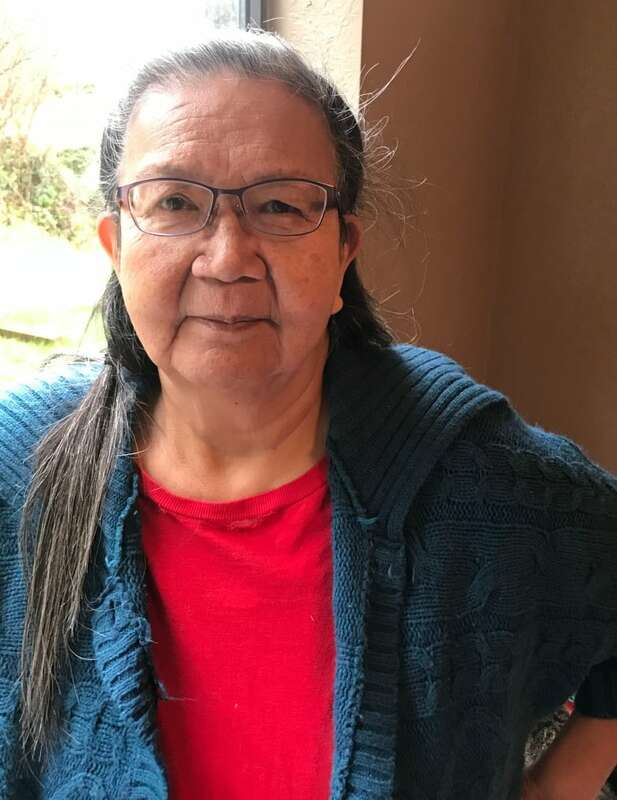 Sharon Whonnock's first childhood memory is being transferred from her home in northern Vancouver Island to Nanaimo Indian Hospital in the early 1950s, where she said she spent nearly a decade tied to a bed for almost 24 hours a day while being treated for tuberculosis. The Kwakwaka'wakw woman spent about nine years there, and the remaining memories of what happened to her at the second-biggest Indian hospital in Canada are vivid. She said they haunt her still. Through the glass partition between beds, she said she could see other children also being tied and untied. "The only time we were untied was first thing in the morning to have a bath and then change our pajamas and go back to bed," said Whonnock, who is now 72. She said the ties were also taken off for meals they ate in the bed. If they needed to use the bathroom, they were brought a bedpan. Whonnock recalled a time when she had chickenpox and was served turnips. The smell made her ill and she threw up on her plate. A nurse hit her with a rod and made her eat the vomit. When Whonnock finally left the hospital, walking was difficult, because she hadn't used her legs much all those years. She doesn't have any proof, but she feels strongly that medical experiments were conducted on her. "I think I was used as a guinea pig. I really feel that's why I've had trouble with my health my whole life," she said. But she said that the hardest thing she suffered was sexual abuse. She said that to this day, she still leaves the lights on at night. 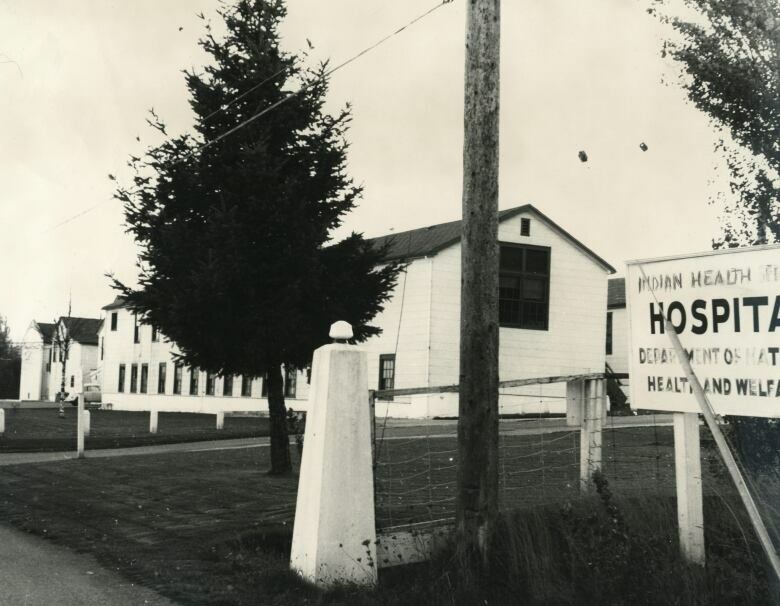 The Nanaimo hospital was one of 29 run by the Department of National Health and Welfare across Canada for Indigenous patients from 1946 to 1967. ​One of the original academics who looked at the issue said the paternalistic system affected all aspects of life, and that the hospital system was intertwined with the residential school system. 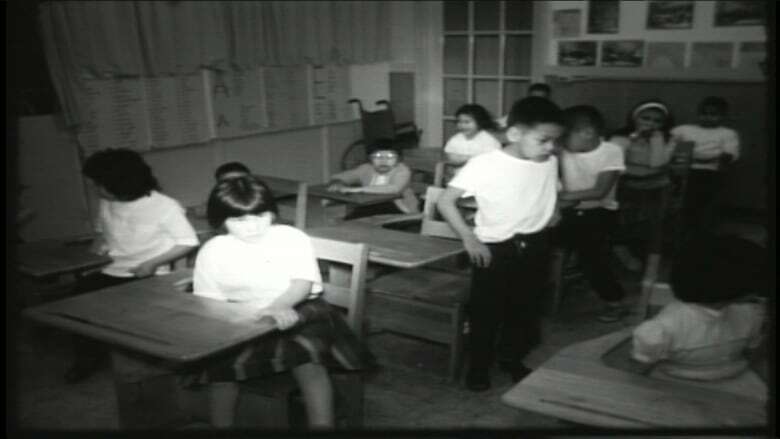 Children were sent to the hospitals from the schools and vice versa. Laurie Meijer Drees, who heads the department of First Nations studies at Vancouver Island University, wrote a book called Healing Histories: Stories from Canada's Indian Hospitals. Over years of research documenting people's stories, she spoke to many who had been through Nanaimo Indian Hospital. The notion of informed consent, Drees said, was not practised generally and even less at the Indian hospitals, which means that people might not have known why they were being treated. Methods for treating tuberculosis were not well developed in those days. Some people were at the hospital for months, others for as long as eight years. Drees said in cases of bone TB, the bacterium would make bones brittle, so children and adults would be immobilized in full-body casts or strapped onto stretchers to be still. "The immobilization was very distressing, especially for young children and if you didn't know why that was being done," she said. Barbara Hunt was taken from her residential school in Alert Bay in the 1940s and sent to the Nanaimo Indian Hospital when she was about six years old, and then again when she was 11. In 2002, she was diagnosed with cancer and given two months to live. She made it her purpose to tell her story and began sharing it with her daughter Ainjil Hunt. "Canadians would be shocked if they truly knew what the government, church and medical professions did to our people," Ainjil Hunt said. Hunt said her mother's spine was damaged as part of her TB treatment, and she ended up temporarily paralyzed from the waist down. Barbara Hunt's best friend, Art Thompson, who also later died of cancer, was taken from the Alberni residential school and put into the Nanaimo Indian hospital around the same time. Both were told they were sick and needed medical help. "[My mom] was told she had TB, but many years later, when she went to the doctor, they said to her, 'No — you would have had scars on your lungs,'" Hunt said. ​Hunt also thinks her mother was experimented on at the hospital, but like Whonnock, she doesn't have proof. She went digging for records and kept coming up empty-handed. One of the lawyers leading a proposed $1.1-billion class action lawsuit against the federal government for the operation of these facilities said he has confidence that they will find the documents needed. "We expect that more medical documents will have survived than some of the other claims, like the Sixties Scoop," said Steve Cooper of the Edmonton firm Masuch Albert LLP. He said ample scholarly work done on Indian hospitals will help the case. He expects to hear from about 10,000 former patients, including those who spent time in the three facilities in B.C. — the Coqualeetza Indian Hospital in Sardis, the Nanaimo Indian Hospital and the Miller Bay Indian Hospital in Prince Rupert. "We've heard many, many stories of sexual and physical abuse and malnourishment," Cooper said. "We are now getting additional information that there was actual medical experimentation. It is absolutely mind-boggling and difficult to fathom."